This newsletter is somewhat special. 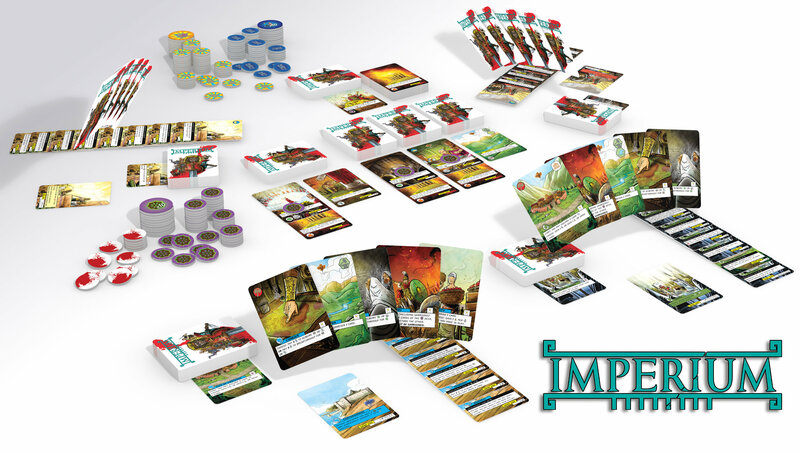 We have just launched the Kickstarter campaign for Imperium — an amazing, totally asymmetric, civilization deckbuilder designed by Nigel Buckle. It is illustrated by one of the most talented artists in our industry — Mihajlo "The Mico" Dimitrievski — and developed by our dear friend, Dávid Turczi. Last, but not least, the project has been seen through by Błażej Kubacki, our Lead Developer. The amount of time, love, and passion put into this project is overwhelming, and we truly believe that you will find this game absolutely outstanding from what you have played so far! 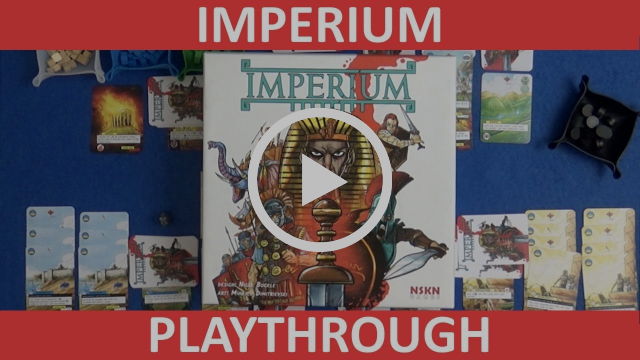 Imperium - achieve your glory - quite literally! During the campaign you - the Backers - will have the power to unlock Achievements - limited content that will enrich the experience of Imperium gameplay. 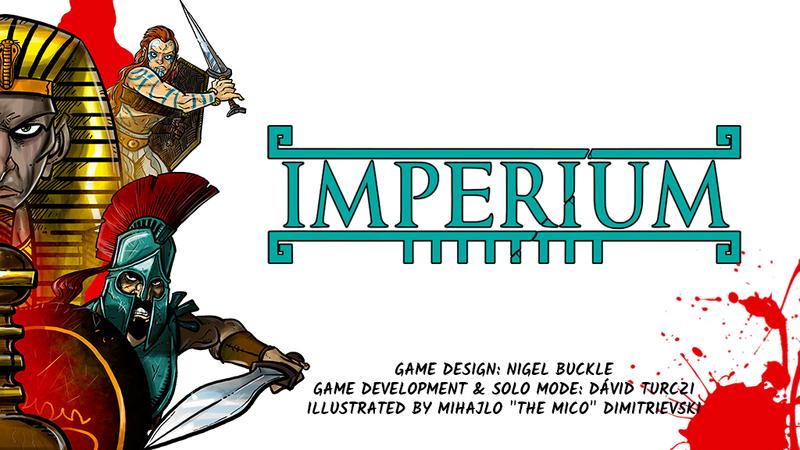 Of course, every Backer will get all the unlocked Achievement stuff with their copy of Imperium. 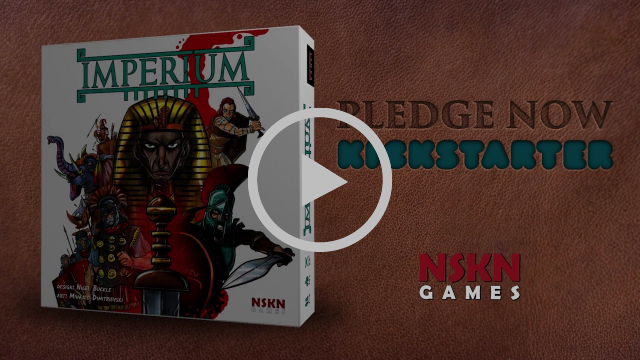 After the Kickstarter, limited Achievements will become expansion packs, sold separately from the base game of Imperium. 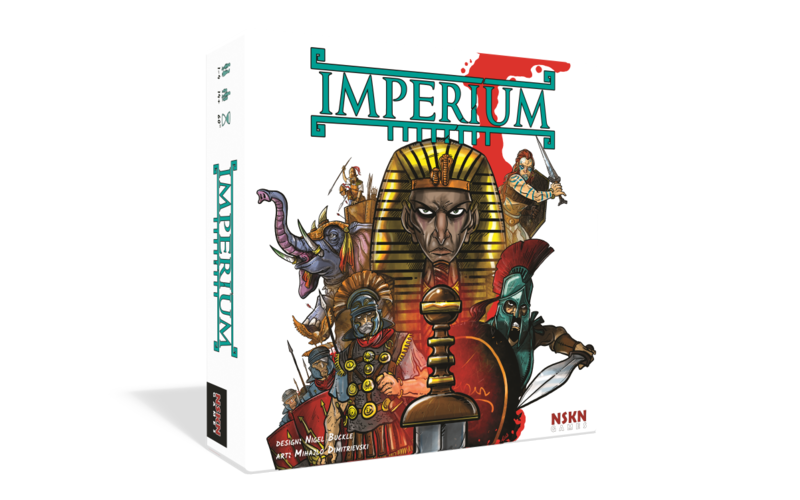 This means that, by backing the game now, you will not only make the game better for everyone, but also receive all the limited content for free with your copy of Imperium! At the beginning of this campaign you can choose from 5 different nations - Carthaginians, Greeks, Egyptians, Romans and Celts. Each of them has their own deck with unique cards and abilities. 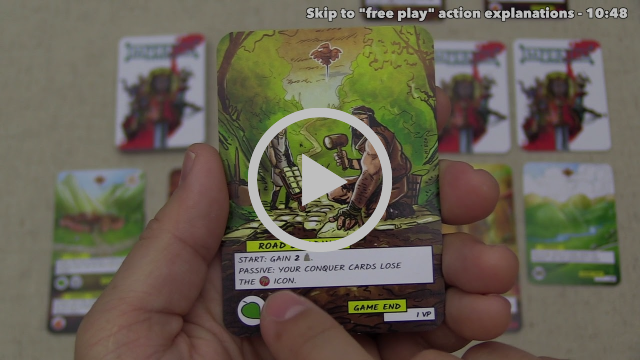 Below you can find two gameplays - one by Jon Gets Games with Romans vs Celts and the other one from Tom Heath trying Egyptians vs Carthaginians. Watch them to see how differently they all feel in play! Jon Gets Games plays Romans vs Celts! Slickerdrips tries Egyptians vs Carthaginians! 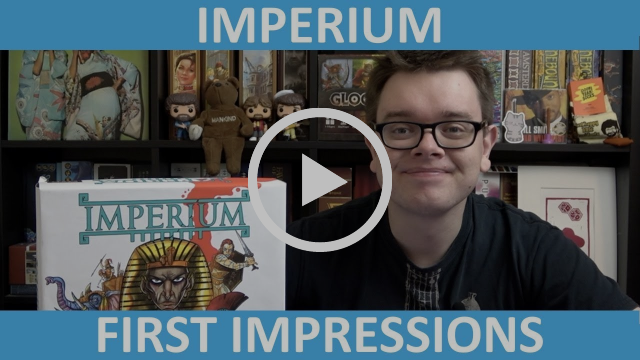 If you're looking for an opinion on the game, Tom Heath made a fantastic First Impressions video. I takes less than 6 minutes and you might really want to watch it!